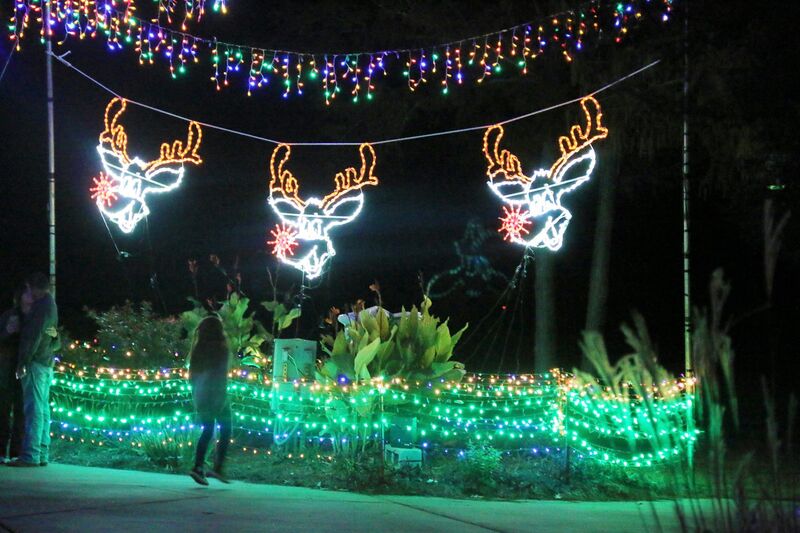 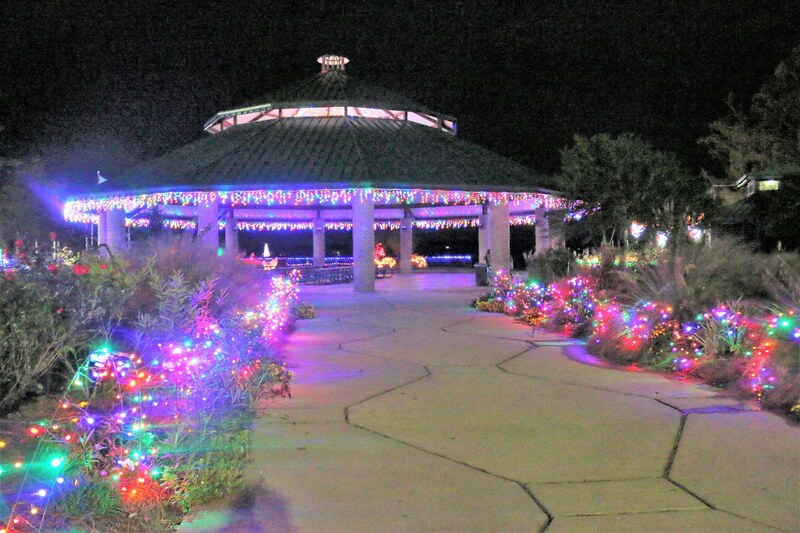 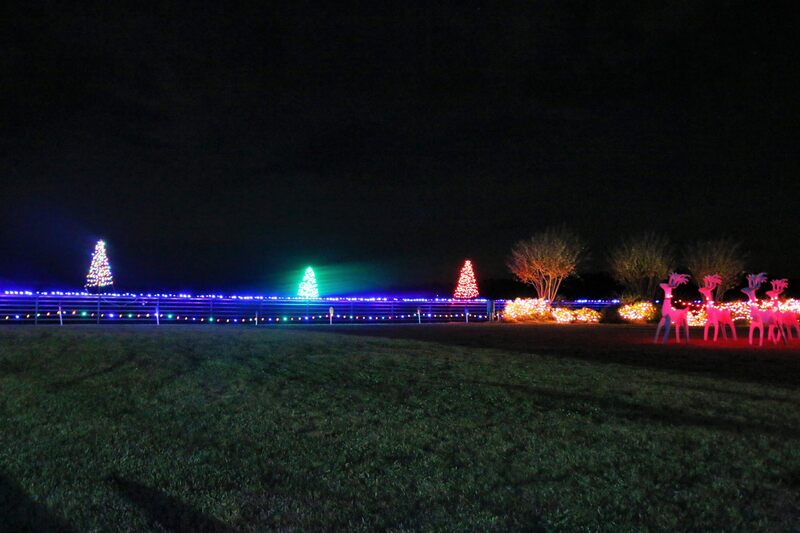 Join us every Thurs - Sun, 5:30 pm - 9 pm until Dec 23rd for a brilliant Christmas display featuring the beloved lights from Hodges Gardens State Park. 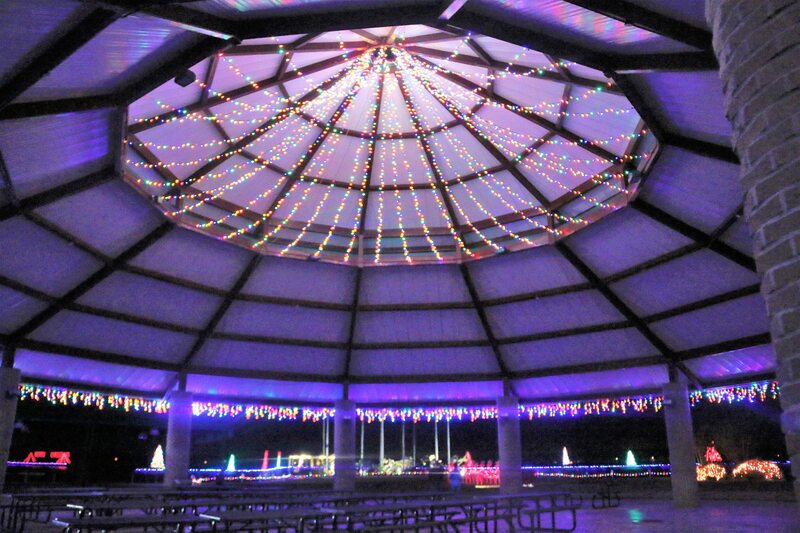 Admission is $5 per vehicle. 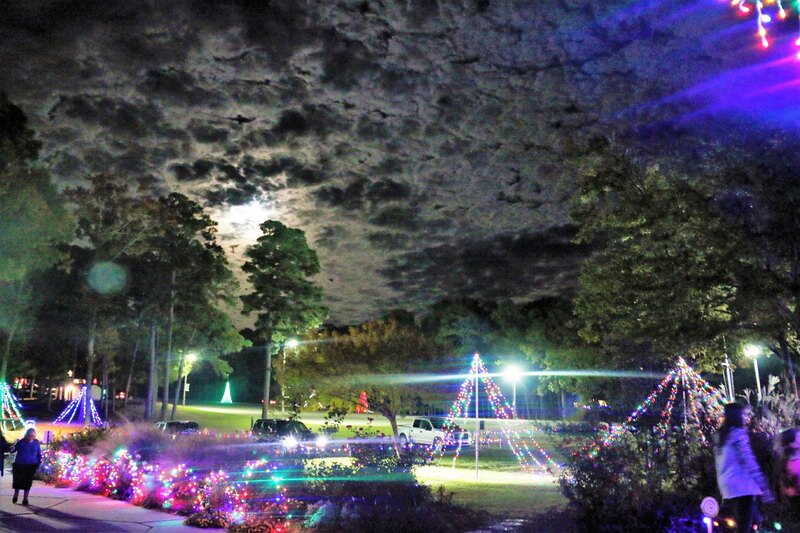 On Saturday, December 8, Santa Claus will be here from 6-7:30pm.